My name is Shoshi Herscu, an investigative journalist and a writer from Israel. 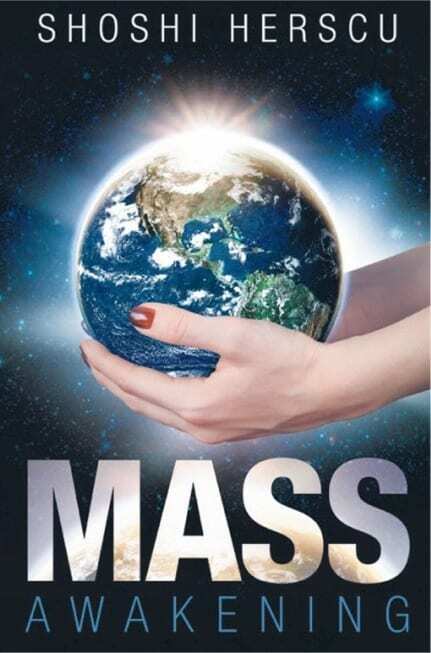 My book “Mass Awakening” is a full disclosure book about the great awakening of humanity globally, the Cabal’s dark agenda, ascension and new earth. In this video I will talk about the meaning of Ascension, what is ascension, how is awakening connected to ascension. I will be sharing about the ascension of the Earth, how do we shift, and what causes the rise of the Schumann Resonance. First, I would like to welcome my new subscribers on my YouTube channel. Tribunals that began with 9/11 charges were ongoing at GITMO at secret locations across the US. Word was that the number of sealed indictments filed climbed to 99,447 by April 3.